The fourth season for the Utica Comets is in the books. 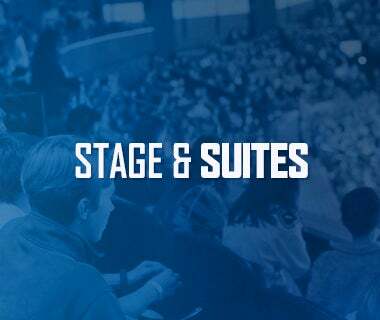 While it was a season that unfortunately did not result in playoff hockey, the seven months of hockey that fans witnessed at The AUD brought about some exciting changes coupled with building upon traditions that began in years one and two. The Comets reached out to the community early in the season with a pregame ceremony prior to Military Night on Friday, November 11 that unveiled an updated memorial mural including the Vietnam and the Korean War. The presentation of colors was performed by the 2nd Battalion 108th Infantry of the New York Army National Guard. Representatives from every major conflict dating back to World War II were in attendance for the ceremonial puck drop prior to the opening faceoff. The second themed jersey of the year gave fans a new opportunity win the coveted jerseys. Pink the Rink jerseys were raffled off live throughout the game on December 3 to an array of lucky winners. Any fan who purchased a $20 ticket had an opportunity to win a jersey, with all proceeds going towards the fight against Breast Cancer. On Saturday, January 28, the Utica Comets held the first ever Save of the Day Night, presented by New York State Tool. The night boasted the largest 50/50 pot in Comets history and a twofold jersey raffle/auction. The Save of the Day Foundation raised a total of $72,649, which was donated directly to benefit the Thea Bowman House in Utica courtesy of New York State Tool. By building the 50/50 over three games, the Comets wound up with a final pot total of $35,302, having over $22,500 raised on the final night alone. Following the game, the Comets held a jersey and equipment raffle. The highlight of the raffle, Thatcher Demko’s custom helmet, went back to its original owner; Demko donated $5,700 to the Foundation in order to keep his custom creation. The weekend of March 31 and April 1 brought Utica hockey fans back to their roots, as the weekend was devoted to celebrating the legacy of the 1967-68 Clinton Comets. Known for their distinguished mark on the community, eight members from the record-holding Clinton Comets attended a dinner at Aqua Vino followed by a pregame ceremony, which concluded with a memorable banner raising ceremony. To conclude the season, the fans continued their growing streak of sellout games at the Utica Memorial Auditorium, with a current running total of 93 games. The count began on April 10, 2015 and has now spanned over a second consecutive regular season. In terms of the AHL record for consecutive sellouts, The AUD has sold out 78 consecutive regular season games. 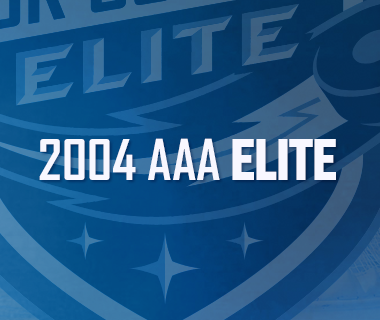 The current league record is held by the St. John’s IceCaps with 120 games; from October 10, 2011 to October 26, 2014. The highlight of fan appreciation week was the reveal and giveaway of the third Utica Comets bobblehead in history; featuring local Mike Zalewski. Bobbleheads were presented by New York State Tool and distributed to every fan in attendance. In keeping with traditions built during the Comets Inaugural season, players were active in the local community, lending a helping hand wherever and whenever possible. Volunteer days at the Rescue Mission and Adopt-A-Family are just two of the many appearances that Comets players embarked on during their off days. Utica Comets players also entered their second year of the Mentorship program with the Utica Jr. Comets, where they served as role models and friends to younger players in the organization. While the season did not end with a playoff berth, it was nonetheless a remarkable season both on and off the ice. 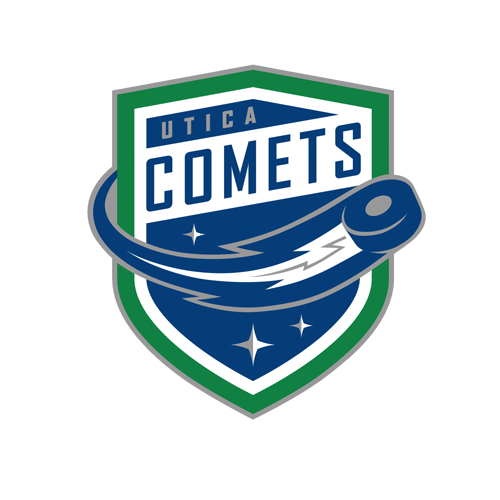 With much to look forward to on the horizon, the future for the Utica Comets could not be brighter, as they continue to build a legacy and leave a lasting impression far beyond the Mohawk Valley. When leading after two periods, the Comets held a record of 24-0-1. The Comets were tied for fourth in the AHL with five wins when trailing after two periods of play. 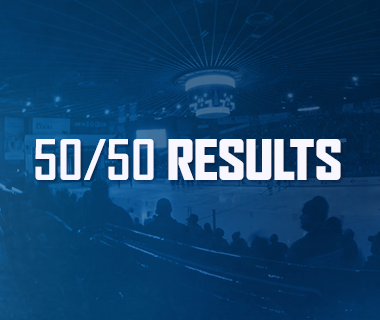 Utica participated in the 40 games that were decided by one goal, tied with Springfield for second most in the AHL. In those games, the Comets held a record of 21-10-9. The Comets were assessed 20 majors this year, tied for the lowest amount in the AHL. The only period the Comets outscore the opposition was the third period, also the only period the Comets didn’t outshoot the opponent. The Comets were 7-0-1 when leading after one period of play on the road. The Comets held a nine-game winning streak on home ice from February 24 - April 7, the second longest in the AHL this season and the longest in team history. 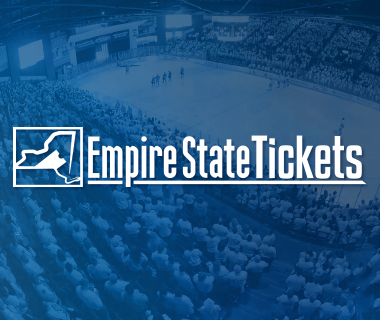 Utica was unable to record a victory in nine-straight games from December 9 – December 31. 26 shots in the third period against Rochester on March 31 was tied for the league-high in a single period and was the most in Comets history. The Comets tallied 53 shots on March 31st, one shy of a team record and second most in a game this year in the AHL. Utica registered one shot in the second period on November 23, which was tied for the league’s lowest shot total in a single period. 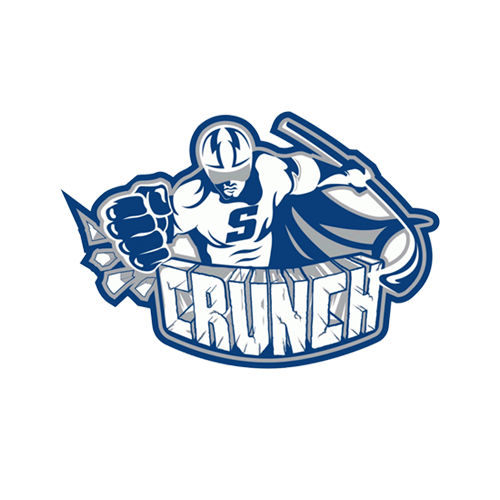 The team went on to win 2-1 against the Syracuse Crunch. On November 23, the team totaled 15 shots which was tied for the lowest amount in history. The Comets allowed one shot on goal in the third period against the Syracuse Crunch, tied for the lowest in team history in a single period. Alexandre Grenier and Jordan Subban represented the Comets at the 2017 AHL All-Star Classic. Darren Archibald led the team with 23 goals this season, the most in the team history. Richard Bachman was selected as the CCM/AHL Player of the Week for the period ending Jan. 22, 2017. He allowed three goals on 81 shots (3-0-0, 1.00, .963) in a trio of road wins over North Division opponents. Thatcher Demko became the first goalie in Comets history to start and win three games in three days from March 3 – March 5. Curtis Valk led the team with 30 assists. Andrey Pedan finished tied for the second in the AHL with 40 minor penalties, also leading the team with 100 penalty minutes. Thatcher Demko stopped seven of eight shootout attempts this season (.857%), the fourth best percentage in the AHL. Mike Zalewski led the Comets with a plus-11 rating. Darren Archibald led Utica with 184 shots on goal. Curtis Valk ranked tied for the ninth among rookies with 46 points (16-30-46). Evan McEneny was fourth among rookies with 167 shots on goal. Jordan Subban scored 16 goals, tied for third most among defensemen. Alexandre Grenier led the Comets with 19 power play points (7-12-19). Jordan Subban finished third among defensemen with 10 power play goals. David Shields finished tied for second among defensemen with three shorthanded points, all assists. Chad Billins tied four other defensemen by scoring in 50% of his shootout attempts this year, scoring once in two opportunities. His goal was the game winning score, tying five other defensemen with one game winning shootout goal. Travis Green coached his 300th professional game on April 8. Pascal Pelletier played in his 800th professional game on March 17. Thatcher Demko recorded his first professional shutout on April 4 with 38 saves against Albany. Pascal Pelletier recorded his 600th professional point with an assist on March 26.